Atlus USA provided a press release showing off the character Verse in action. If you haven’t beaten the story mode, be warned that there are spoilers ahead. It’s been over a week since the release of THE KING OF FIGHTERS XIV, so we hope you’ve beaten story mode. If not, SPOILER ALERT, we’re going to talk about that guy… being… thing. 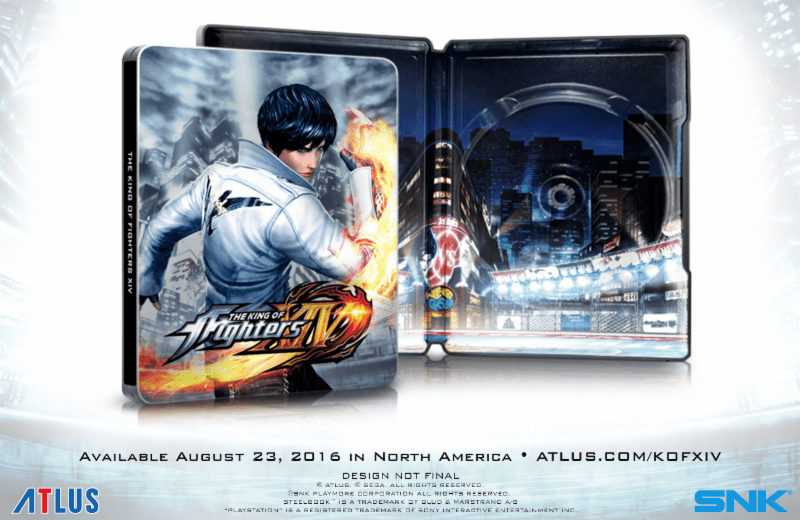 The latest entry in The King of Fighters series is available now for PS4. DLC in the form of the Classic Kyo costume is available for free for the first week following the release of the game. Also, copies available at launch come in a steelbook case.